This woman was left “in bits” once she discovered a touching last message from her late mother which was inscribed on the bottom of her wedding shoes. In 2017, Emma Lett’s mum sadly passed away after being diagnosed with terminal lung cancer. She was unable to attend her daughter’s wedding as a result. 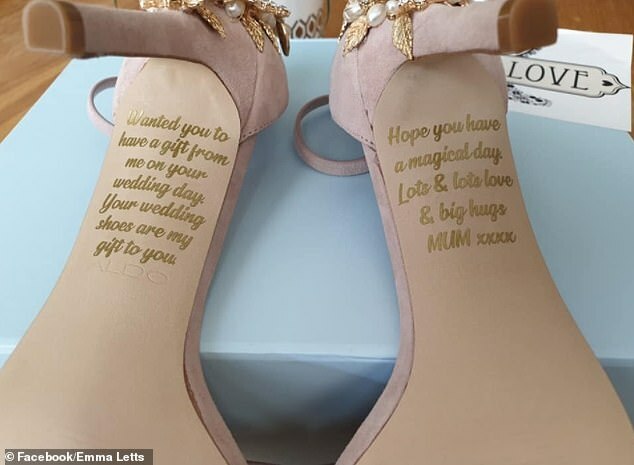 When she collected a pair of bridal shoes at the weekend she was left shocked once she discovered that her mother had secretly paid for and had a personal message inscribed on them. 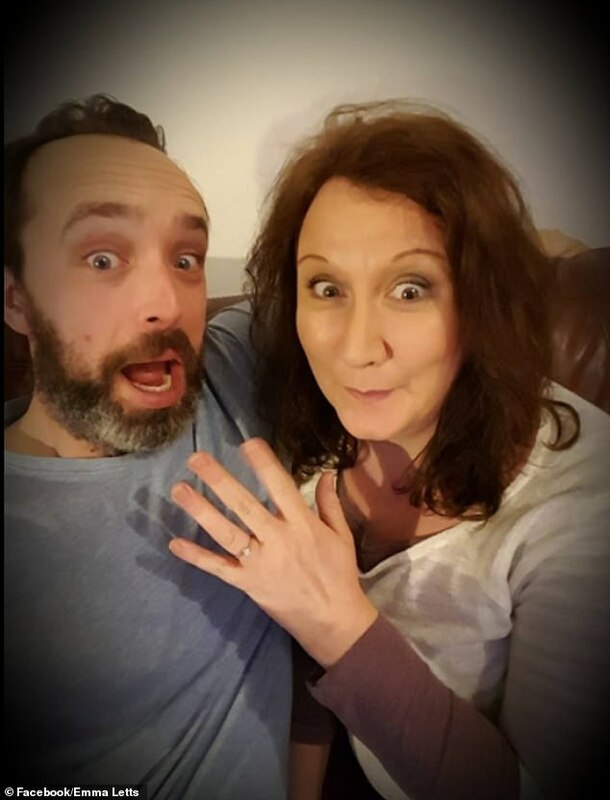 “I had absolutely no idea, my fiancé knew about it. It was just an absolute shock. Emma explained how her mother had previously written letters to members of her family which were to be read after she passed away, however she never got the chance to write one to her. 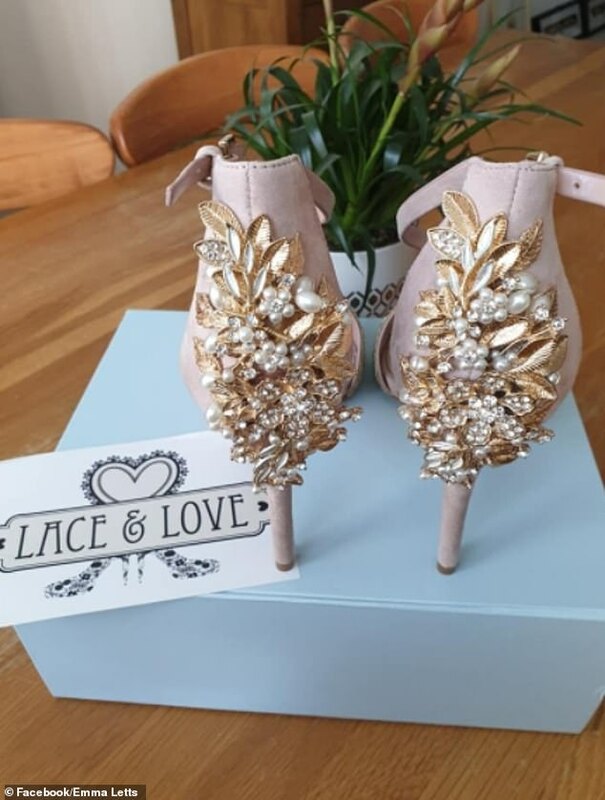 Emma’s mother made contact with Amanda Weise who manages the online store Lace and Love and arranged to have the shoes made for her daughter. She said: “It’s probably the most emotional pair of shoes I’m ever going to make. “Hopefully it will give her a bit of comfort on the day. It will be like walking down the aisle with her mum. “Her mum actually emailed me and said she wanted to pay for the shoes. I said, ‘well she’s already paid half’.